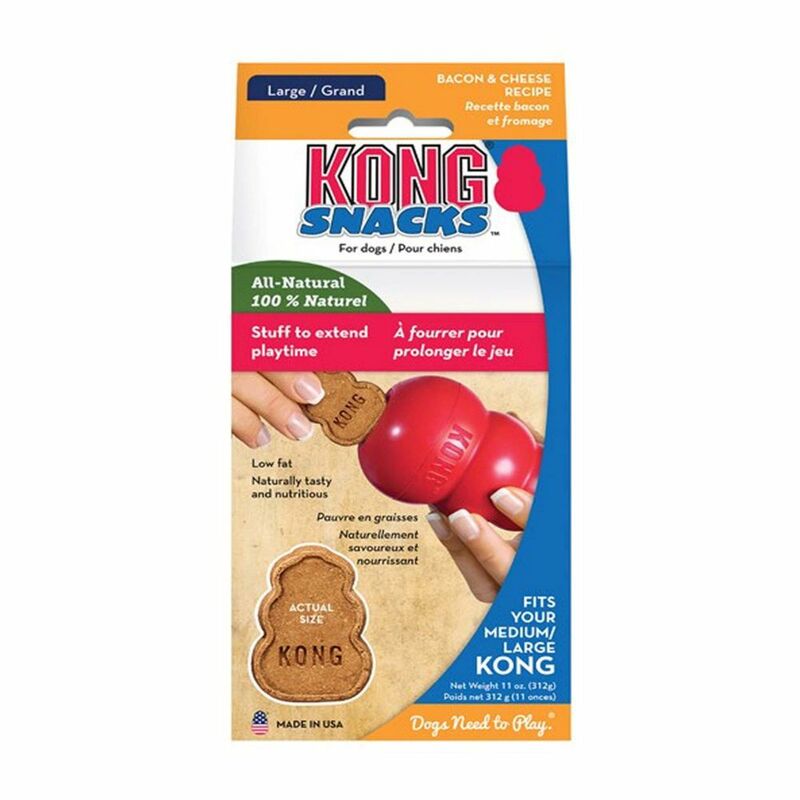 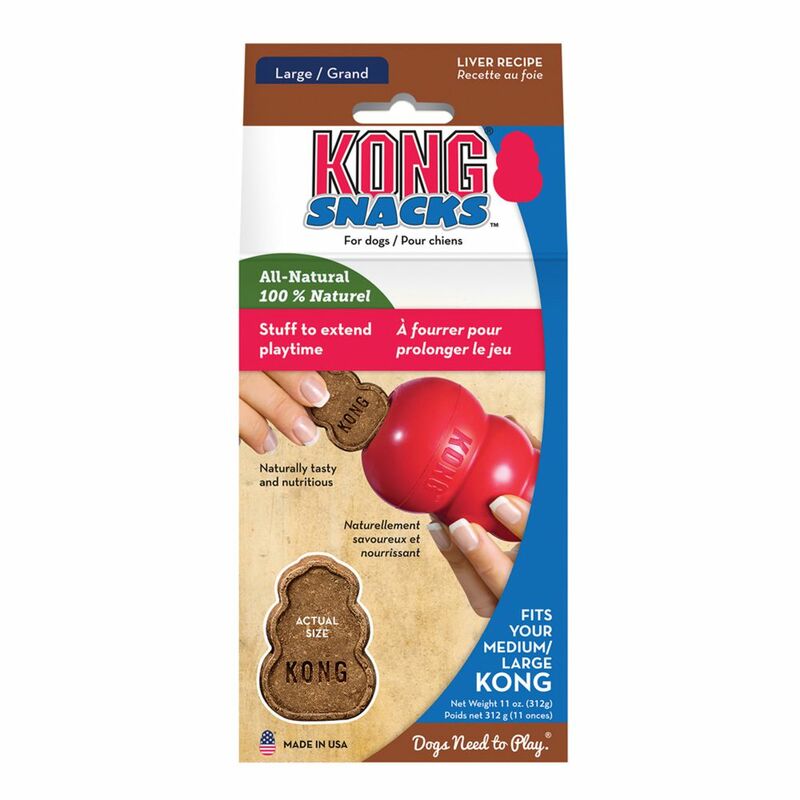 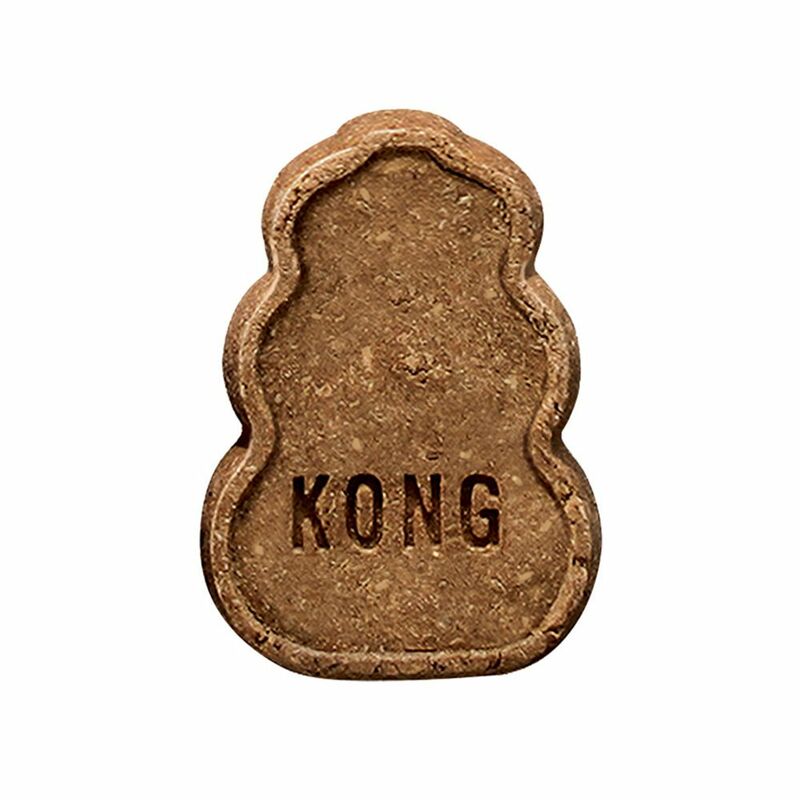 KONG Liver Snacks are made with delicious flavor for a biscuit that is delightful for dogs. Made in the USA, these high-quality treats are all-natural and do not contain wheat, corn or soy giving them an irresistible flavor that is great for any treating moment. 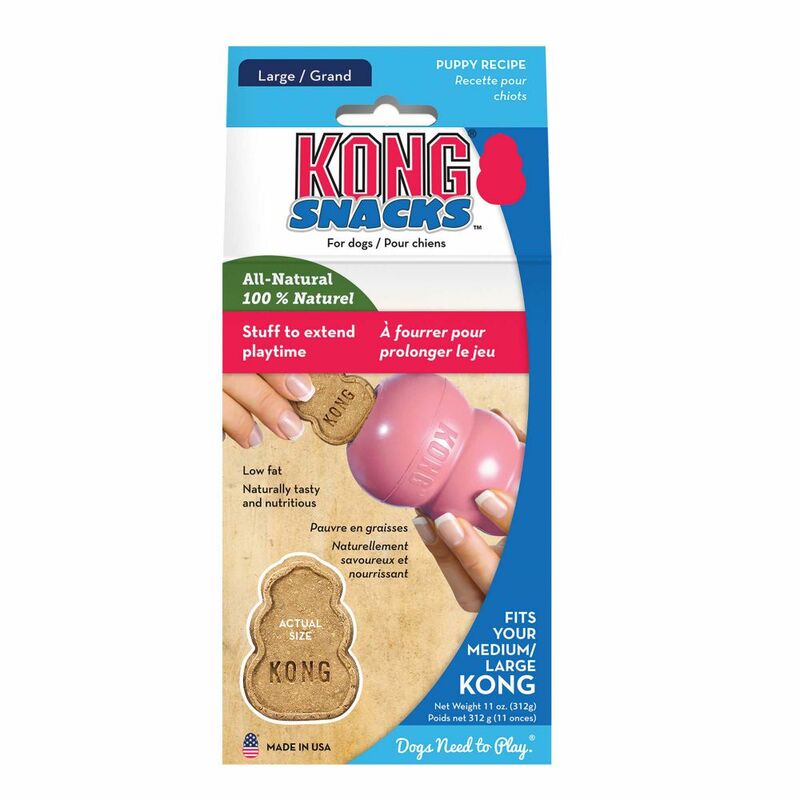 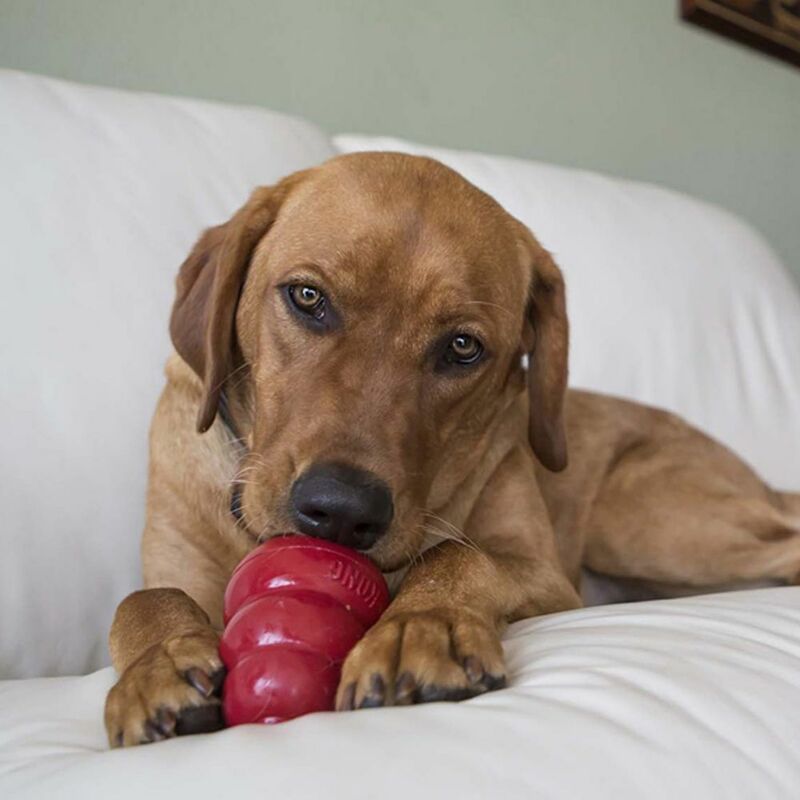 This larger size is specially shaped and sized to fit your dog’s large KONG rubber toy.